The task force constituted for eGovernance initiatives in the shipping and road transport sectors will give initial report within a month, Union Minister Nitin Gadkari said. The task force, which includes former Infosys CFO Mohandas Pai would be headed by the Minister of Road Transport, Highways and Shipping minister himself. Other members of the task force include former IT secretary for Andhra Pradesh Sanjay Jaju, partner at Ekam Consulting Abhijit Purushottam Desai, Disha Consultants director Prashant Pole and Girish Srivastava, a policy and strategy consultant. 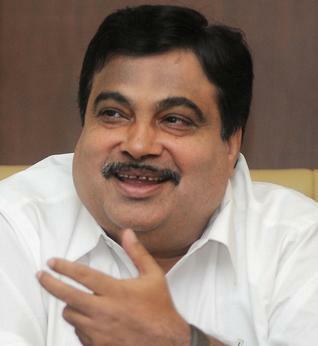 “To strengthen eGovernance for good governance,we are looking for e-solutions, e-recommendations and we have assigned the job to Mohandas Pai,” Gadkari said. The task force will work on various strategies and help to integrate latest technology with the road transport, highways and shipping sectors.